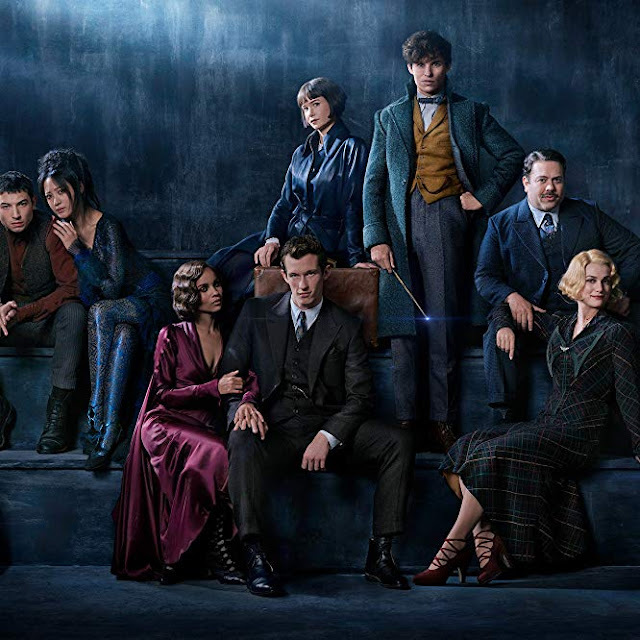 When the final Harry Potter film was released, it seemed we’d reached the end of the Potter universe – but in 2016 J.K. Rowling gifted Potter fans with something new to get excited about: Fantastic Beasts and Where to Find Them. 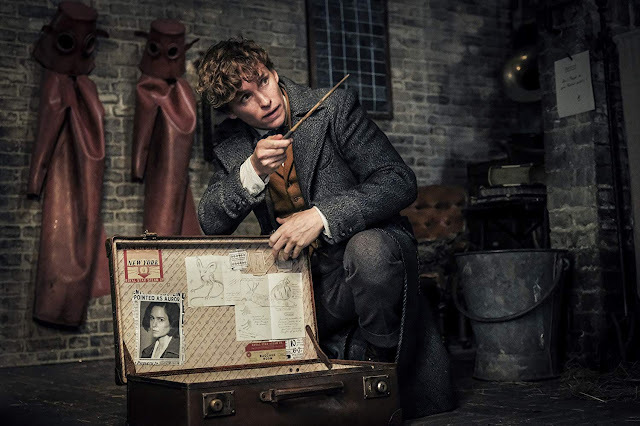 The film is set 70 years before the Harry Potter books, exploring the adventures of ‘magizoologist’ Newt Scamander and his suitcase full of magical creatures. Fantastic Beasts became the first film in the Harry Potter franchise to win an Oscar, and NME said it was “more enchanting to your inner kid than the Potter films ever were.” With the series set for up to five films, here’s the lowdown on the second entry in the franchise: Fantastic Beasts: The Crimes of Grindelwald. Have we seen a trailer? 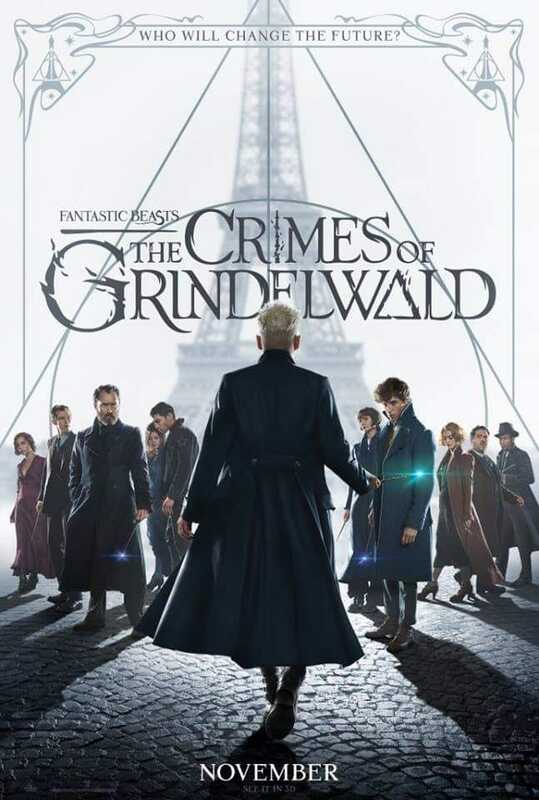 Indeed we have – the first trailer for Fantastic Beasts: The Crimes of Grindelwald was released on March 13, and it features Hogwarts – check it out below.